Privately tucked in the pines on a generous 4 acre site, your magnificent custom estate property awaits. 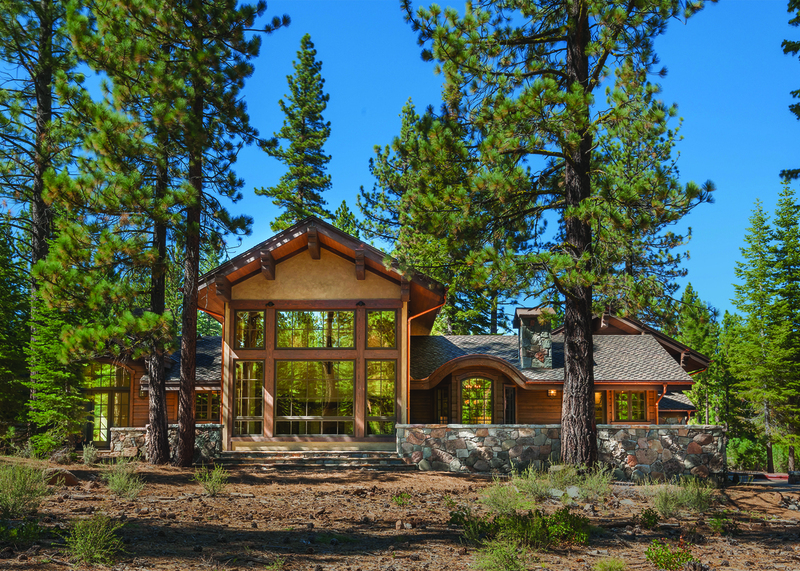 With Northstar as a backdrop & just steps to the amenities, the setting & location of this retreat is unsurpassed. 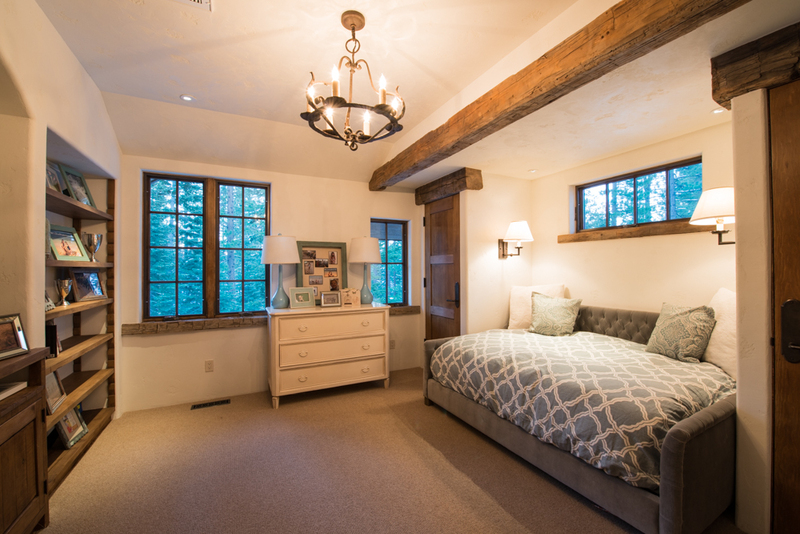 A cozy rustic feel is complemented by a contemporary European style. 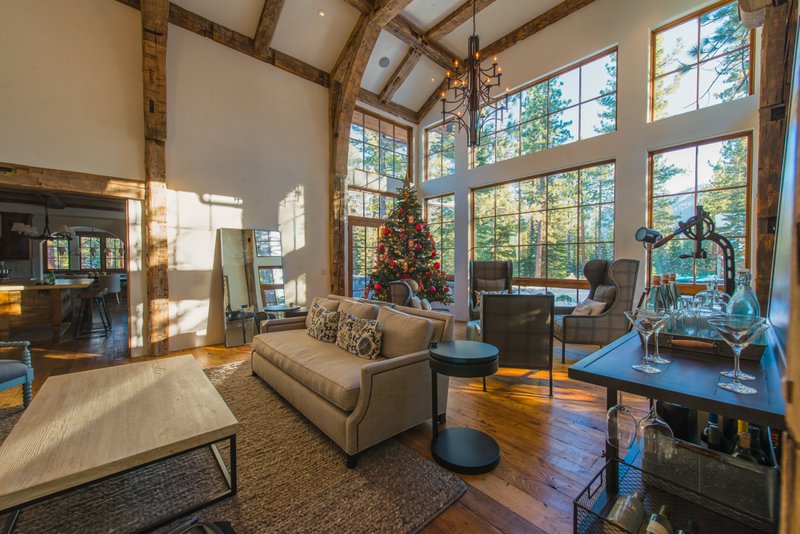 The design and architecture fully enhance the most intricate spaces while embracing the true essence of a mountain family haven. 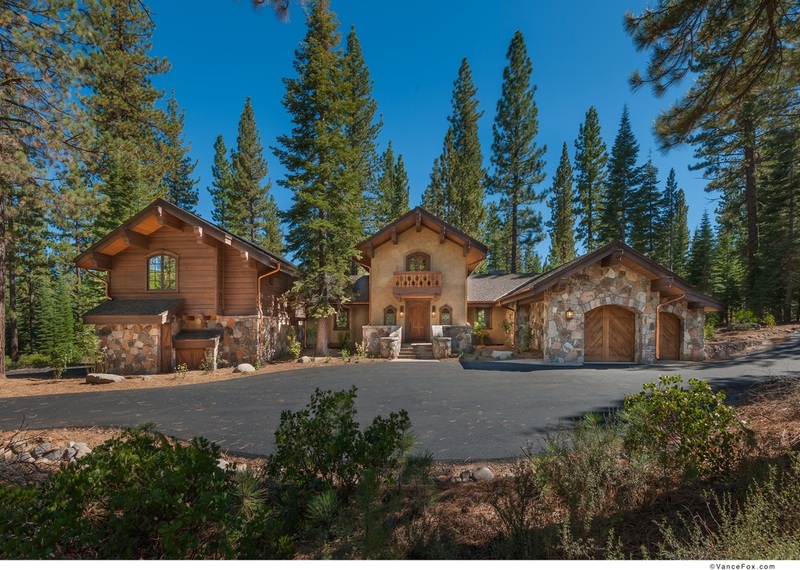 Inviting wrap around native stone patio with spa & fire pit captures views of Northstar. 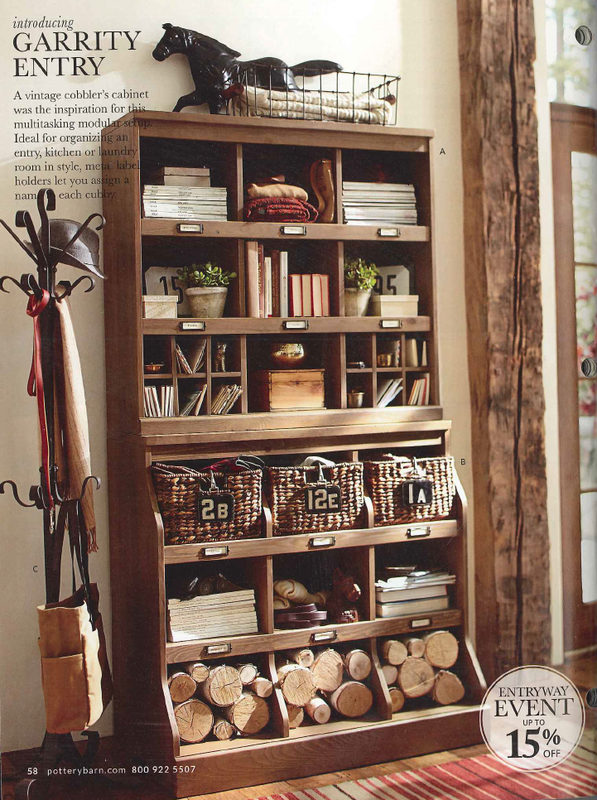 This home was staged and photographed for Pottery Barn's catalog. Click to see the catalog tear outs. 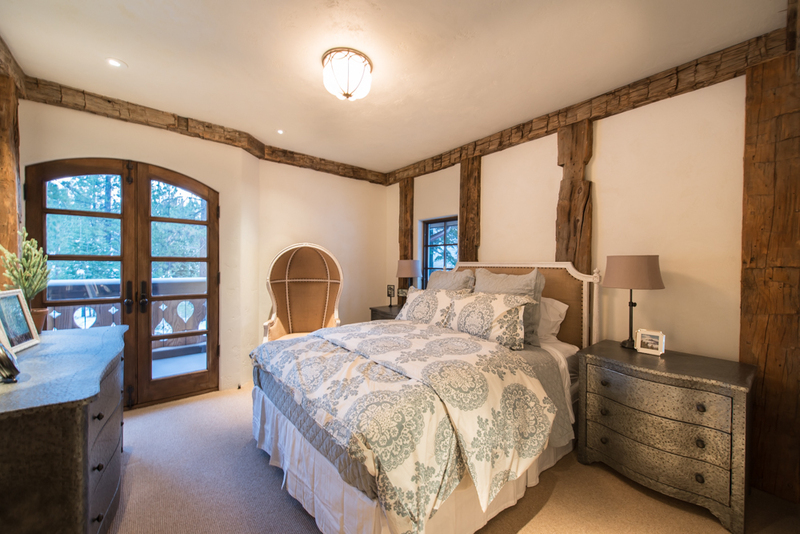 This property has recently been the subject of several Pottery Barn photo shoots and marketing campaigns. Click here to see images from the catalogues. The interior presentation of materials in each room will reveal a feel of timelessness while embracing an Old World theme. 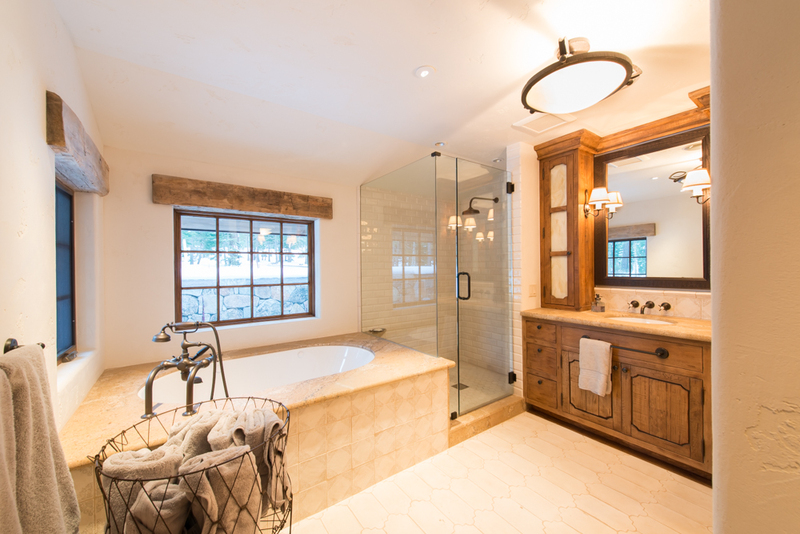 The essence of this design is captured in the mixed use of custom handcrafted tiles throughout the home. Entry floor & mudroom: Handcrafted tile inspired by terra cotta floors in a 14th century monastery in Barcelona. Each tile is made by centuries old traditional method. 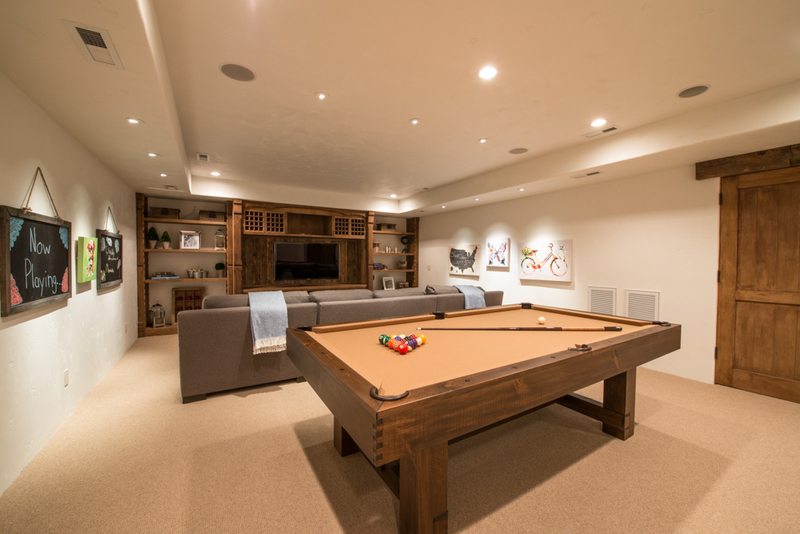 Carefully selected clays are used to ensure an incredible reliable, high quality terra cotta. Old World wax finish. Master shower: Sepia stained beveled brick with a glossy crackle finish. This handmade tile has a thick, white clay body. Neutral glaze shows the artistry of the handcrafted designs. Click here to watch a virtual tour.